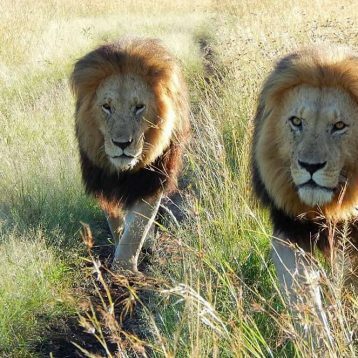 Nakuru is set 160 Km North West of Nairobi in the Rift Valley Province. 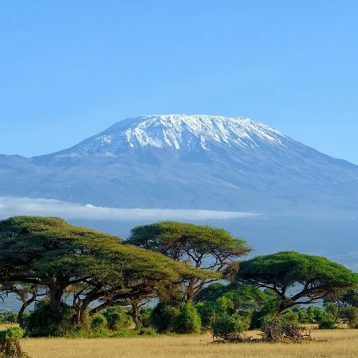 It is situated 1859m above the sea level and it is within the region of the Great Rift Valley whose formation gave rise to a unique natural structure. Lake Nakuru National Park is a popular destination in the region which is well known for the flamingoes and where you will see the rhinos at ease. Nakuru has a selection of hotels, Lodges, camps and apartments that one can select in order to enjoy a holiday. We offer discounted and competitive rates to holiday accommodation in Nakuru, ranging from Budget to luxury. Reserve or Book a choice of your Hotel, Camp, Villa or Apartment today on the wide selection we have for you. 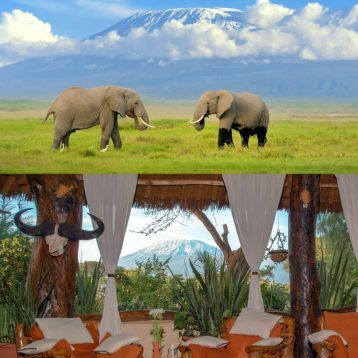 Searching for Lake Nakuru Lodges and Camps Honeymoon Safari Packages in Kenya, Nakuru Conference Packages, Team Building Packages or facilities, meeting area or events. 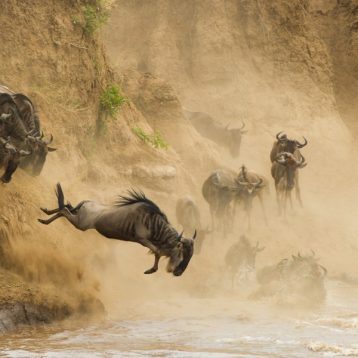 Contact us Today.For an incomparable tour, safari wedding and honeymoon Packages in Nakuru, Contact us Today.